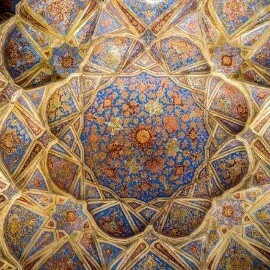 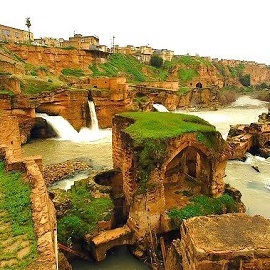 Visit Iran with UNESCO heritage site. 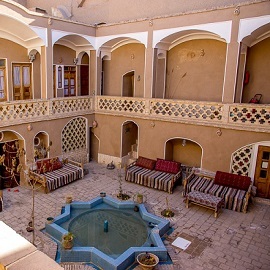 The palace has history as old as king Abbas the safavids (988); its unique live document of Iran history and library of hand-written books of this palace holds more than 3200 codices. 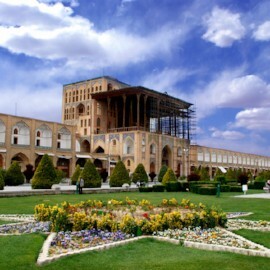 Most of tourists start their trip to Iran with Tehran, capital of Iran to visit this beautiful palace and its one of famous highlights of Iran tours.